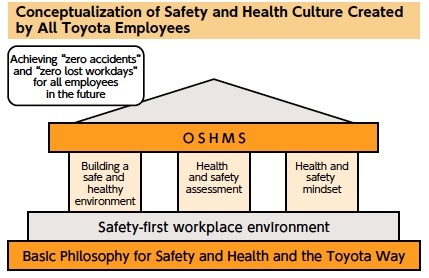 I think even the site itself undergoes a Poka-Yoke process as long as it's Toyota! I watched a presentation regarding Toyota's different manufacturing techniques and it blew me! Now that's what I call Japanese ingenuity!